Repairing a home damaged by mold is a costly and lengthy project. You can prevent mold, and save yourself the hassle of dealing with it by following these helpful tips. There isn’t a homeowner on earth that would be happy to find out that they have mold. 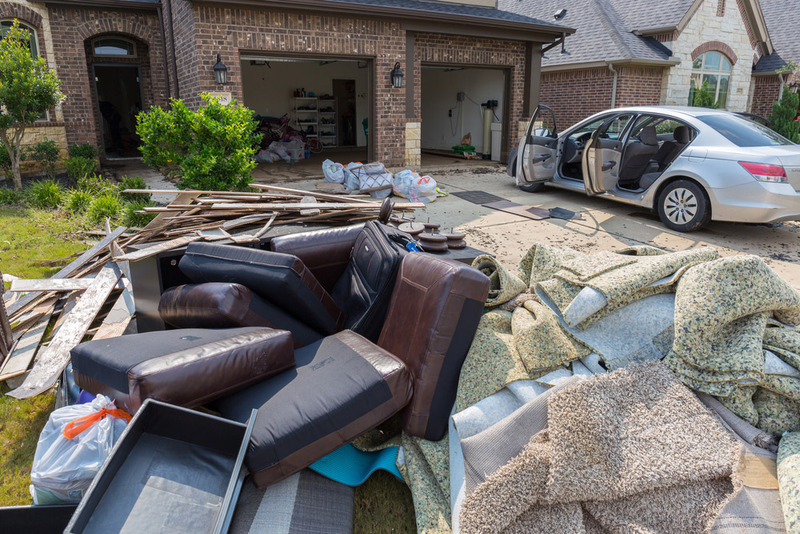 An infestation can not only cause serious damage to your home and belongings it can also be a serious health hazard and remediation is not cheap. 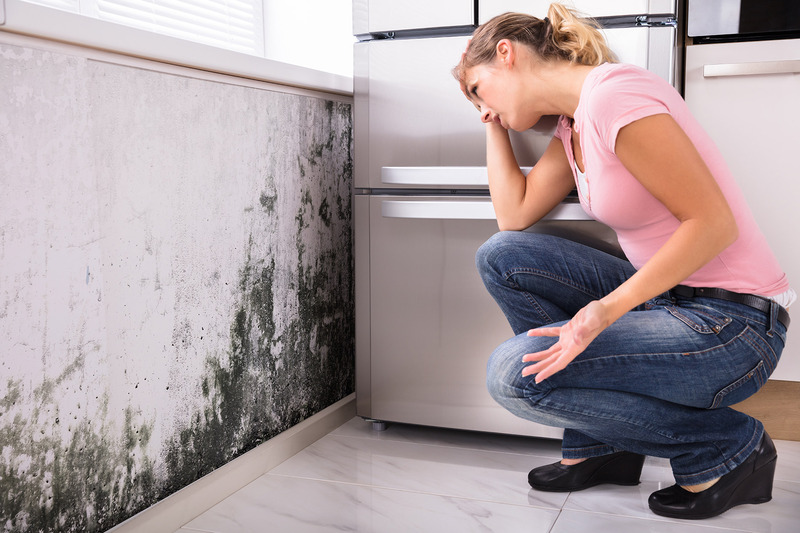 “Whether or not your home insurance will cover mold-related damages or mold eradication procedures depends on your policy and the factors contributing to the mold’s growth”. That means you may be stuck with the bill. That’s why it is best to take every possible step you can to make sure you never have a mold problem. Read on and learn 10 useful tips to keep your home mold free. Excessive clutter and mess restricts the free flow of air and can disrupt your HVAC system from operating properly. If you have anything blocking your air grilles or vents, condensation will form which can lead to mold growth. Try and get rid of anything you don’t need or use to eliminate clutter. Keep all furniture and curtains away from vents to allow air to move freely and run fans frequently if you are able. Mold just loves a hot humid climate. People who frequently mess around with the temperature of their homes can be creating the perfect environment for mold to flourish. It is highly recommended to keep your internal temps at a constant 78 degrees F. Mold problems often emerge during hot, humid summers when you’re tempted to play with the air conditioner. But set the thermostat too high, and the air conditioner won’t dehumidify your air effectively; set it too low, and you create cold surfaces where water vapor can condense. If your air-conditioning is on and doors and windows are left open warm air enters your home and increases the humidity. 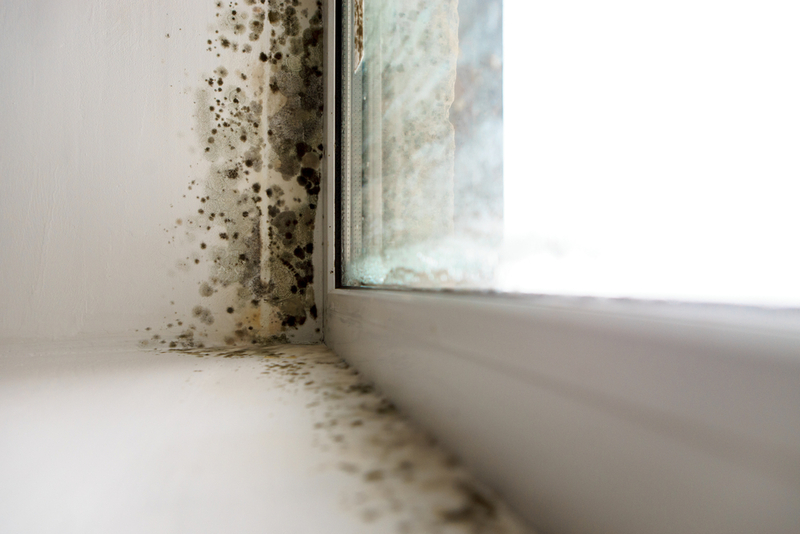 The resulting condensation that occurs creates a great environment for mold to grow. It is also advisable to turn off your AC unit if you’re going to be away for an extended period. 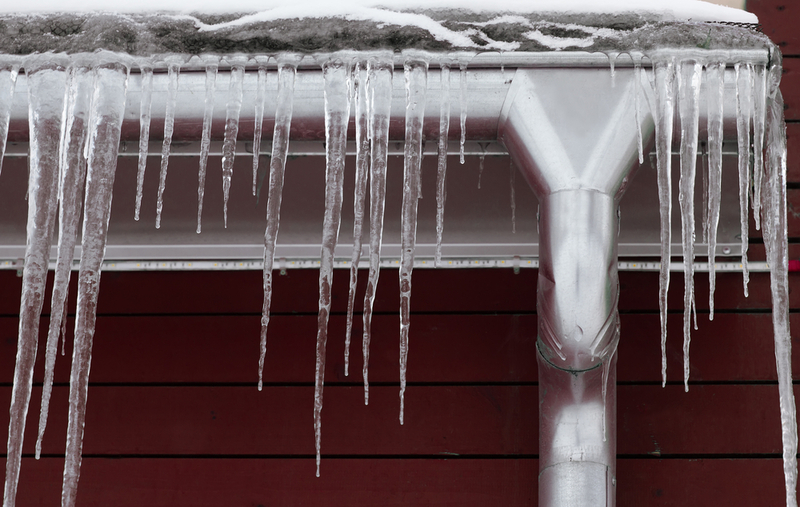 Condensation can build up around refrigerant lines and compressors. It is good to make sure that your unit is properly insulated. Even if you happen to live in an area with low humidity mold can result due to rain or sprinklers hitting your unit regularly. The ideal relative humidity range for a home is between 35% and 50%. If you live in a very humid climate that number can get closer to 55%. If you get a reading that is higher that that you may want to investigate where the additional moisture is coming from. Several species of mold start to flourish at 70% relative humidity. An indoor humidity monitor will help you keep track of moisture levels that, ideally, fall between 35% and 50% relative humidity; in very humid climates, at the height of summer, you may have to live with readings closer to 55%. You can purchase in indoor humidity monitor for less than $15. Make sure to check your air filter monthly and replace it if it’s dirty. Maintaining a clean filter allows free air flow and also makes sure airborne dust, pet dander and dirt are being filtered out. A standard fiberglass filter does not prevent or stop mold spores though. You should also make sure your unit is maintaining proper temperatures, is cycling on and off regularly and that the coils are clean. If your air conditioning system is functioning properly, look through your home for areas that are consistently damp like basements and crawl spaces. Mold loves to grow in these areas. 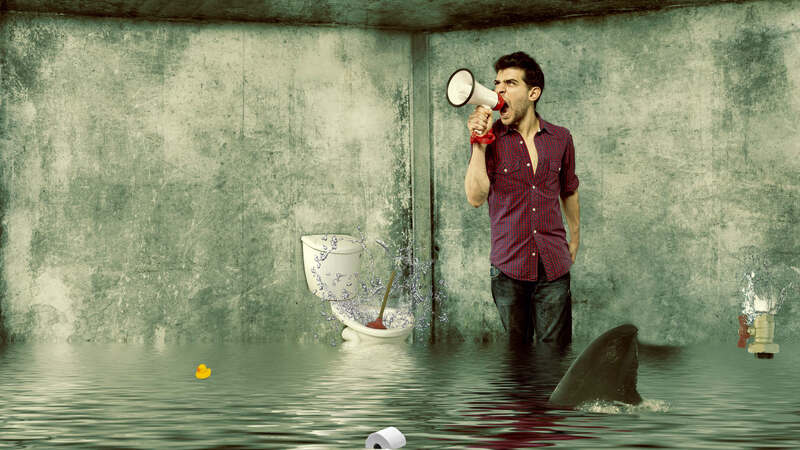 Look around for puddles or moisture around hot water tanks, septic pumps, refrigerators, windows doors etc. Check your crawl space for leaks or wet spots as well as foundation leaks. A dehumidifier is an electrical appliance which reduces and maintains the level of humidity in the air. They are a great tool for mold prevention! You can install large models suitable for your entire house or you can purchase portable ones that can be used when needed then stored away.